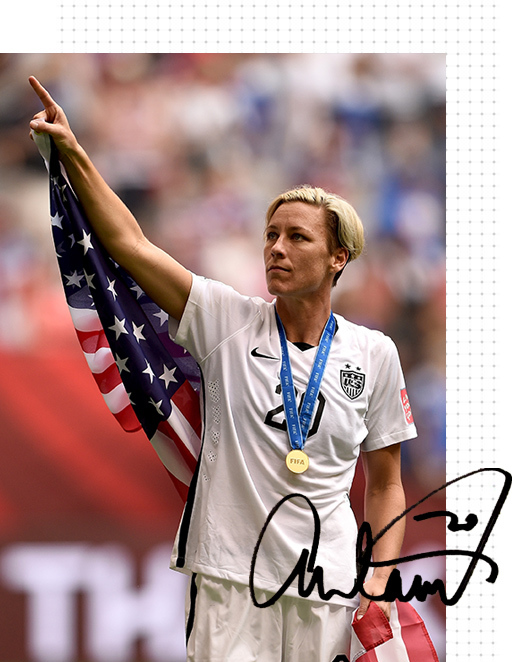 Abby Wambach is a soccer icon, speaker, New York Times Best Seller and activist for equality and inclusion. 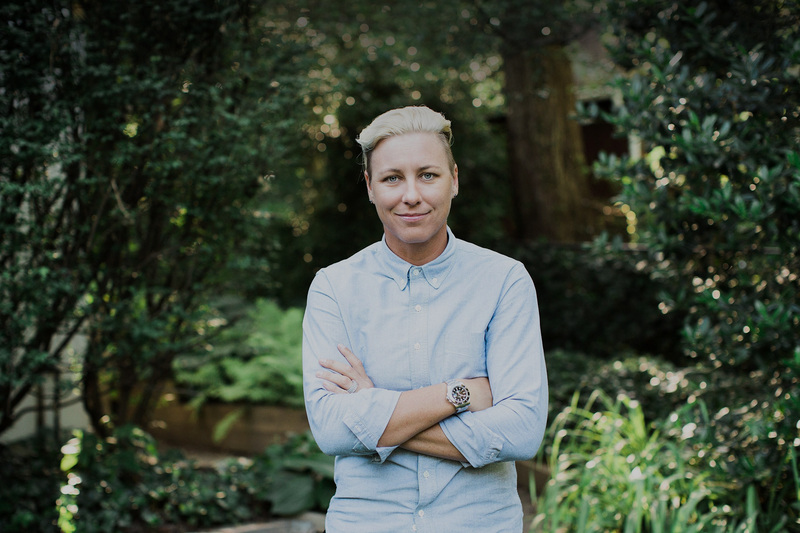 Abby is the all-time leading scorer in international soccer history with 184 career goals. After winning the Women’s World Cup in 2015, Abby retired as one of the most dominant players in the history of women’s soccer. A true leader on and off the field, Abby is dedicating this next chapter of her career to fighting for equality and inclusion across industries. 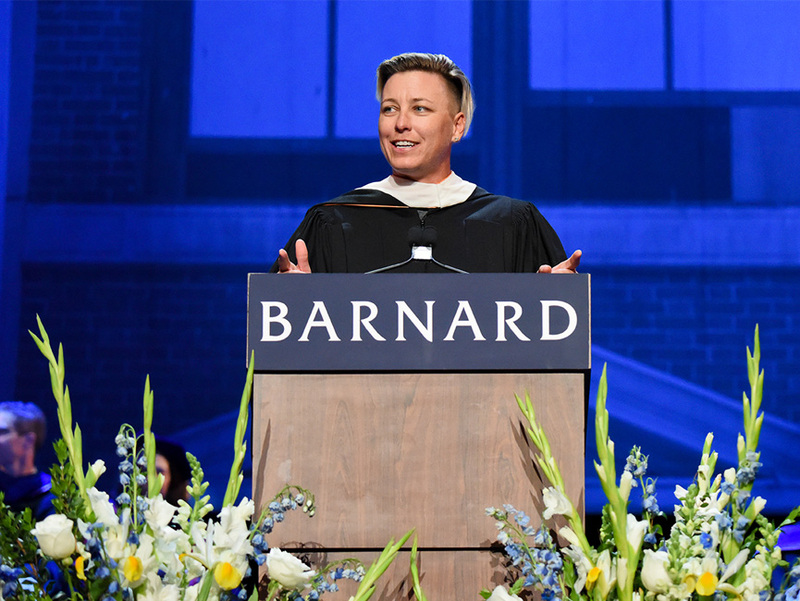 Abby Wambach delivered the keynote address to the Class of 2018 at Barnard’s 126th Commencement on Wednesday, May 16, 2018 at Radio City Music Hall.